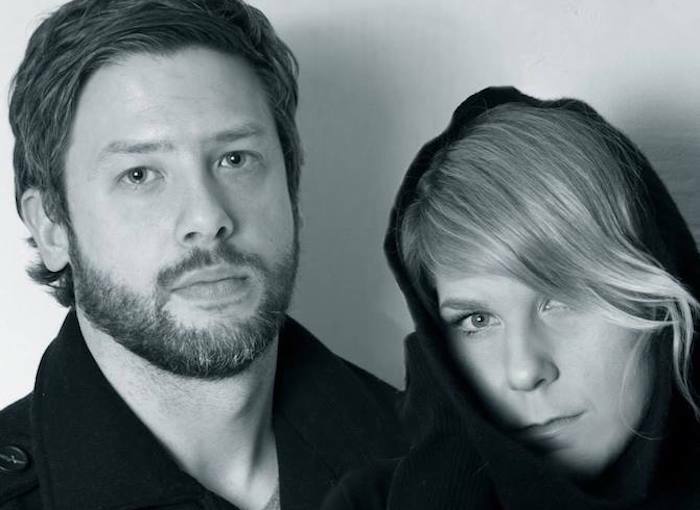 Norwegian electro duo The Familiar captures the haunting icy rhythms of the Arctic Circle in magical and lush soundscapes that redefine genre boundaries. 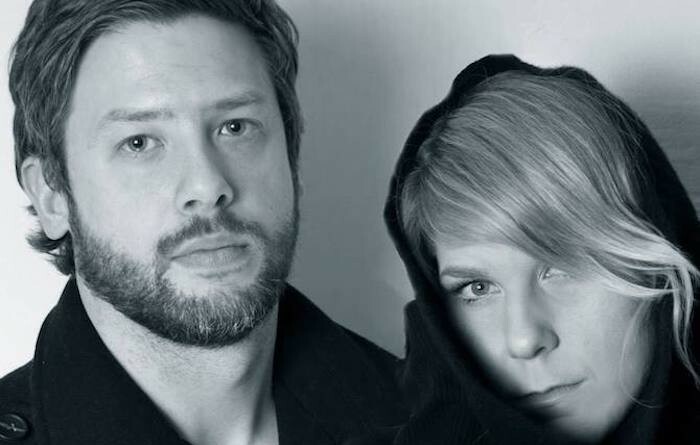 Norwegian-American vocalist Ruth Mirsky and Tromsø-based multi instrumentalist Mads Martinsen conjure up the uncanny darkness of winters with no sun and the unyielding light of summers with no night. Taken off their 2016 EP Seconds, single “Patience” is a modern, yet intimate slice of gloomy synthpop, weaving together Mirsky’s poignant plea for patience and Martinsen’s pulsating, synth-driven beat. This irresistible tune definitely hits all the right buttons, confirming The Familiar’s position in the Scandi alt-electro scene.